Its early spring in South Australia and everything natural has started to flourish after a rather damp winter. 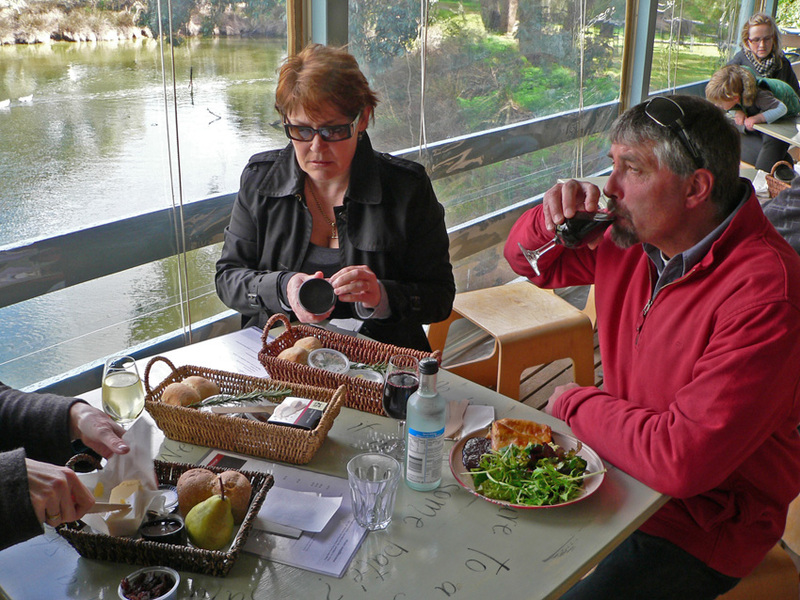 To celebrate the season’s change I decided to take a drive out to Maggie’s in the Barossa Valley. 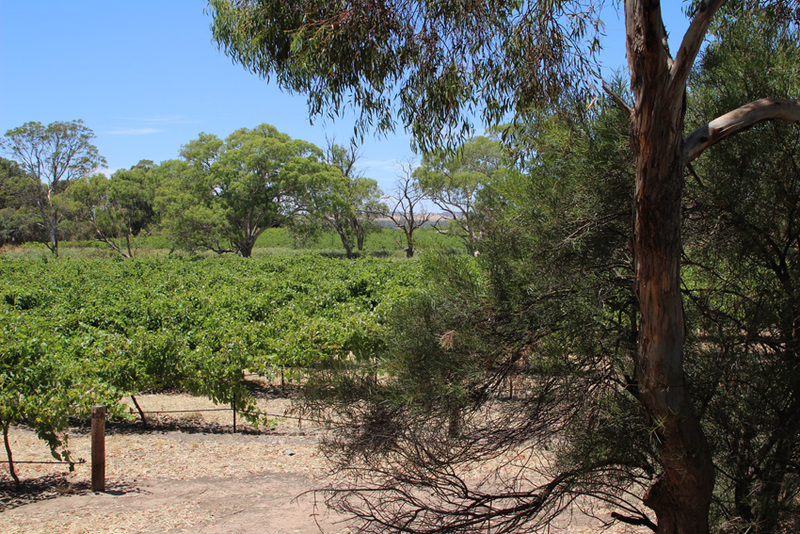 Only an hour’s drive from the city, the Barossa is a favourite destination for urban South Australians. It is characterized by gently rolling hills and open bush-land where fine old homesteads sit amongst seas of vines. 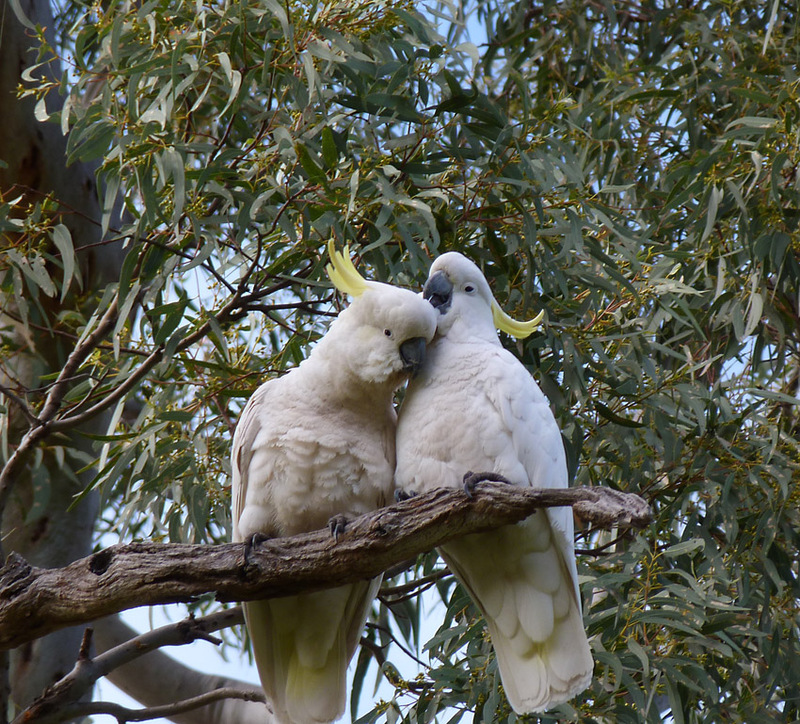 The land is not only conducive to what is arguably the finest wine growing area in Australia but also to wildlife. There is always a diverse pageant of bird life and even the odd kangaroo or fox to be seen on the way to visit a winery or two, which makes a drive through the valley a rewarding way to spend a spring afternoon. Maggie Beers is a little pheasant farm situated in the heart of the valley. Maggie is a gourmet chef and she produces a range of fine homemade products ranging from pates and cheeses to ice cream and cooking oils. Visitors to the farm can sit on the decking or in a country styled dining room overlooking a charming little pond while sampling delicacies from quaint wicker baskets. 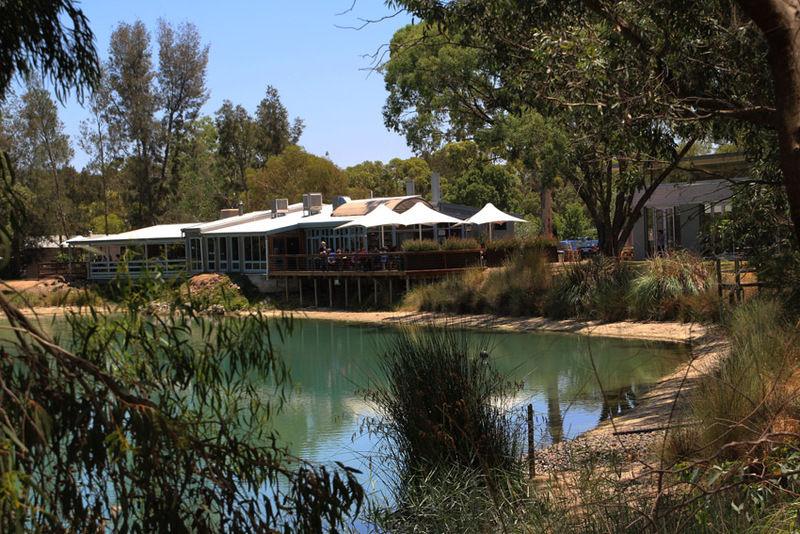 The water is surrounded by tall eucalypts and an olive grove, which attract a variety of birds including rosellas, galahs and waterfowl but Maggie’s special wildlife treat resides in the pond not around it. As I sat nibbling my pate and biscuits sipping a glass of red I caught sight of my first pond critter. At first it was a mere ripple in the water that caught my attention then two little dark nostrils appeared As the ripples drew closer I could see the little turtle clearly through the water. It was coming to the surface to breathe and probably warm its reptilian body in the sun before heading back to the bottom to search for yabbies, worms and other invertebrate goodies. The turtle stayed on the surface for at least 10 minutes stretching out its long snake neck and paddling closer to the shallows by the edge of the decking. 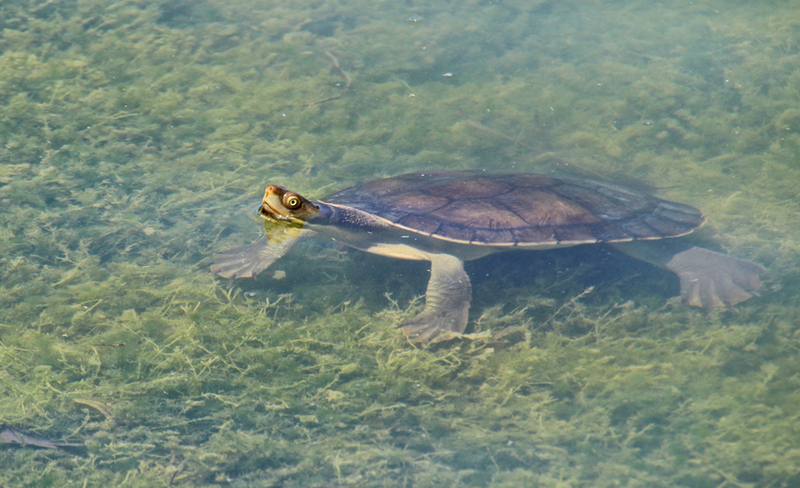 Before the indulgences of dessert and coffee were complete I had watched half a dozen snake necked turtles appear and disappear in the area where I was sitting. 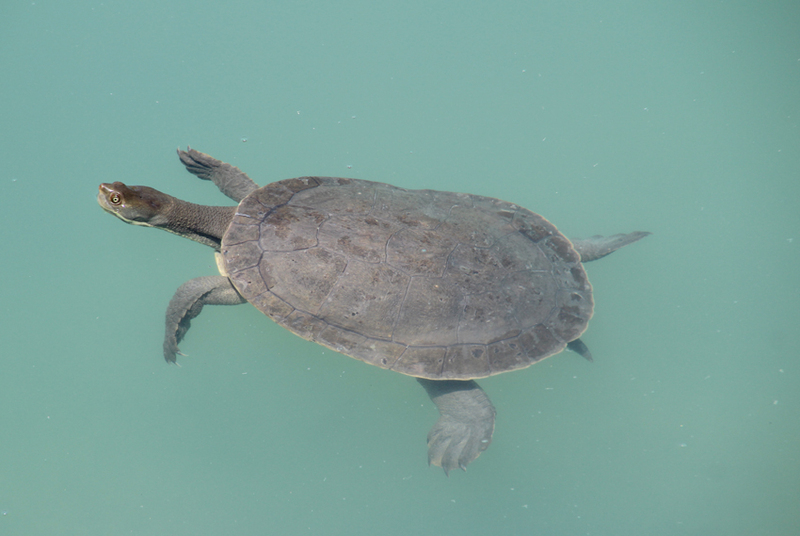 Freshwater turtles belong to the family Chelidae and there are 24 species living in Australia’ rivers and wetlands. Interestingly, there are no land-living tortoises in Australia. 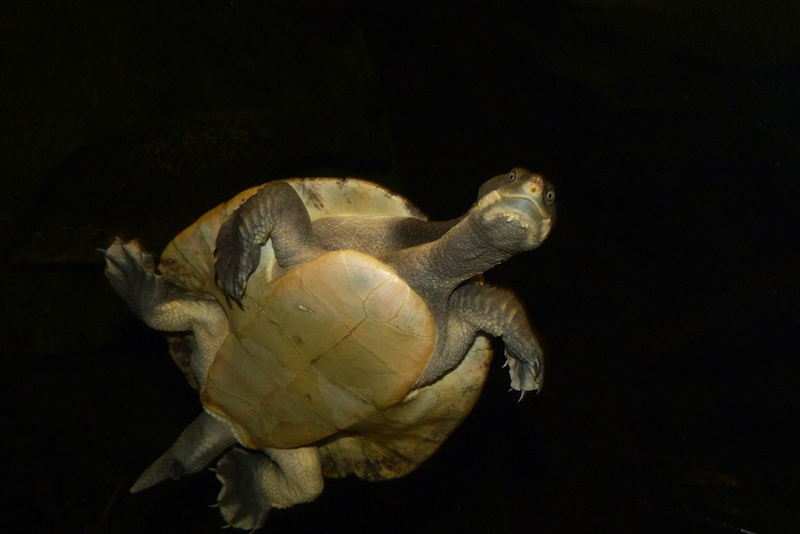 Maggie’s pond turtles are eastern long-necked tortoises (Chelodina longicolis). They grow to a carapace (shell) size of around 25cms and the neck can be a little over half the size of the carapace. Watching wildlife in such ‘trying circumstances’ requires both stamina and endurance but my next step epitomized the daring and courage of the dedicated wildlife writer and photographer. Yes, you guessed it ‘Dear Reader’, I left the safety of my secure hide, shouldered a camera and walked around the pond. The goal: to try and get a little more insight into the behaviour of the turtles and see if there were any interesting birds in the trees. Apart from simply enjoying some different views of the turtles and being serenaded by a pair of affectionate sulphur crested cockatoos, my walk did not provide any new insights though one large turtle did appear to be munching a tadpole or small fish when it surfaced. On balance, a day sipping wine, eating fine food and photographing turtles did not seem to be a bad way to kick off spring.